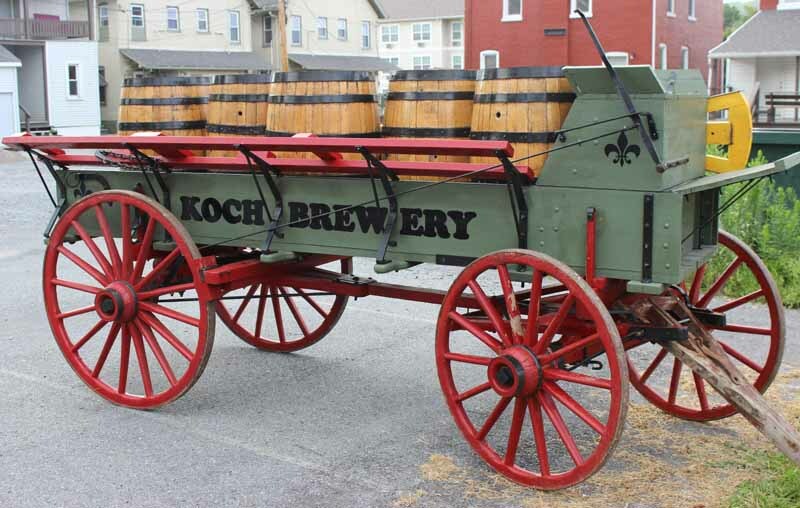 TheTaber Museum hosted ‘Bottles & Brews VI’ on Friday, August 10, 2018. 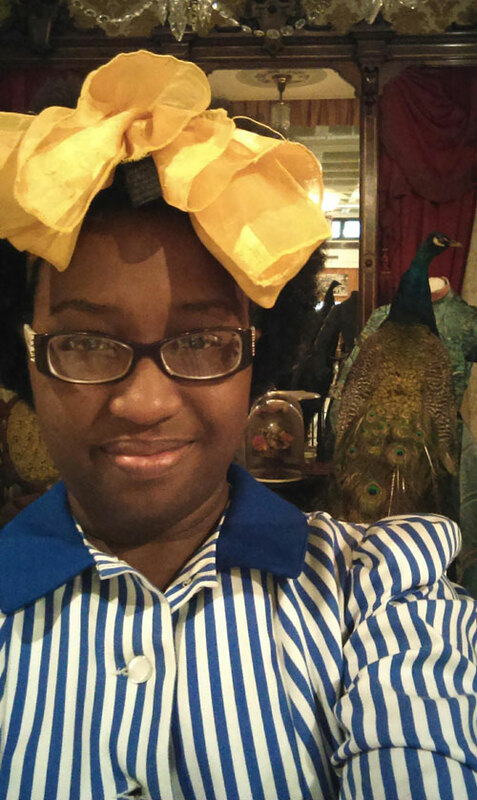 It was a night of beer (and more), food and fun in the Museum. 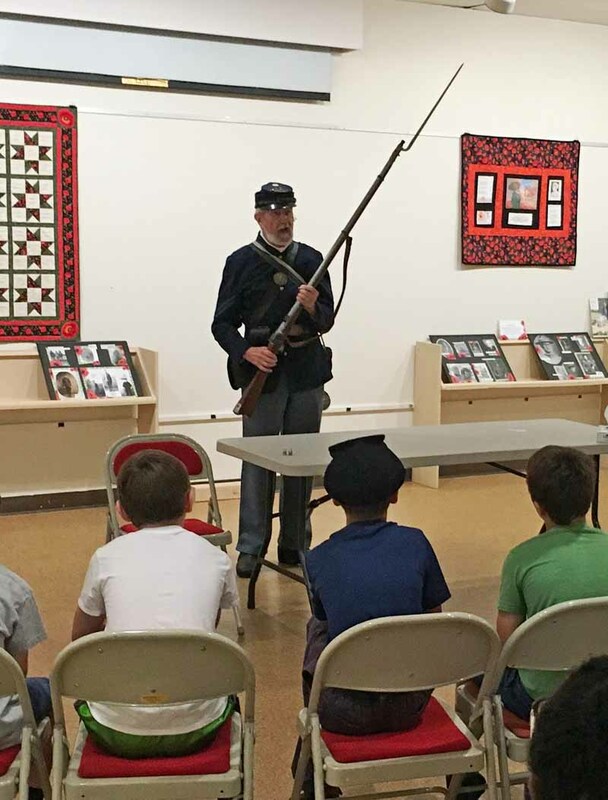 Our History Day Campers enjoyed a week focused on the Civil War and 19th Century Life. 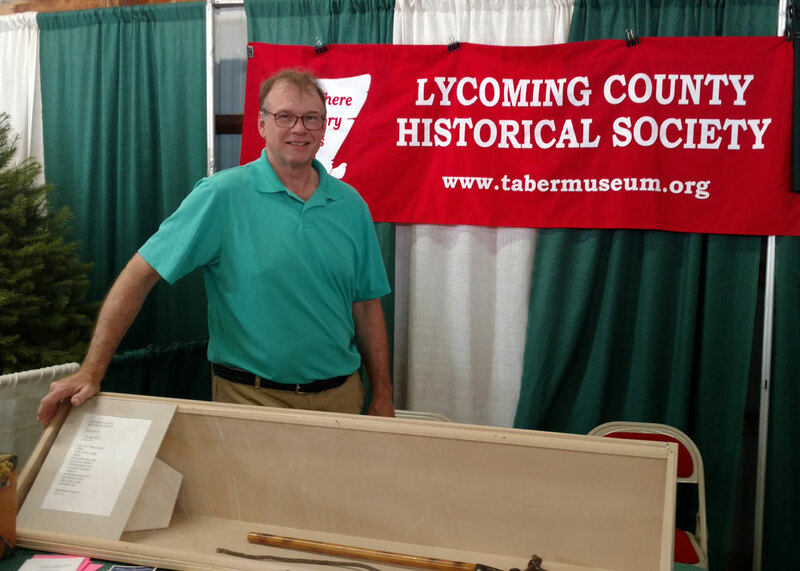 The Lycoming County Historical Society was at the 2018 Lycoming County Fair with "guess the historical artifact." 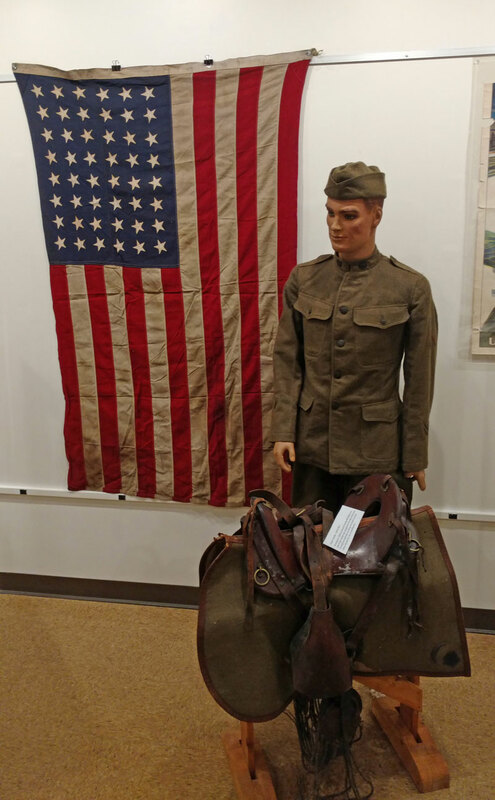 Nancy Schaff recounted the history of the 314th Infantry, 79th Division which served as part of the American Expeditionary Forces during World War I, to a packed house. The Taber Museum has four intern-volunteers for the summer of 2018, and what a dynamic and accomplished group they are. 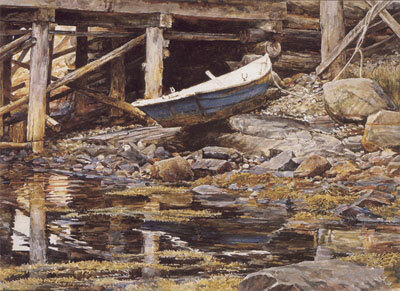 The museum has recently acquired a David Armstrong Limited Edition Print, “Clayton Holt”, numbered ‘94/1475’. 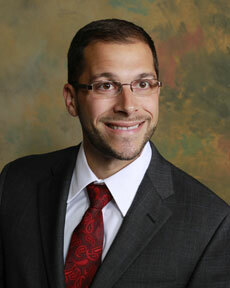 Local attorney Austin White has recently joined the Board of Governors. 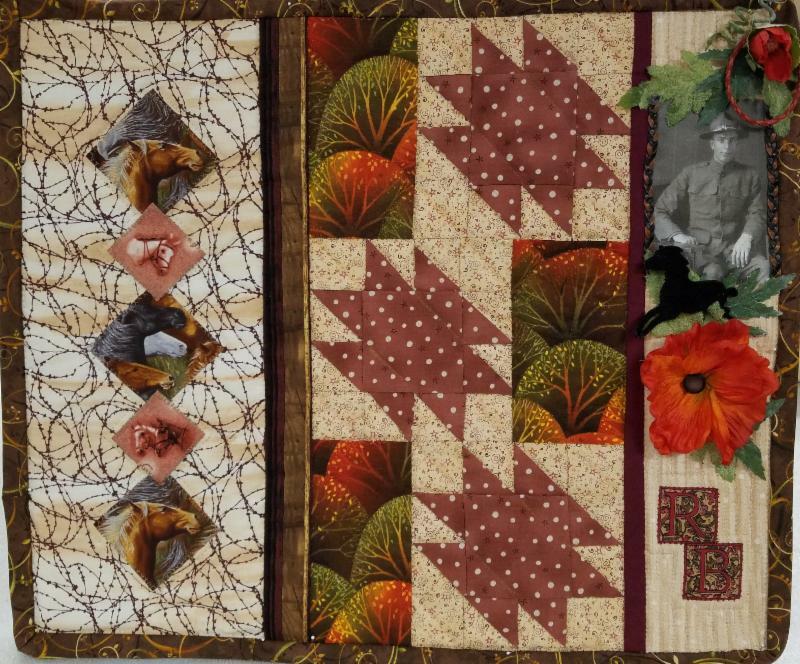 The Taber Museum’s summer exhibit highlights a number of quilts created recently by local quilters, many of whom are members of the Susquehanna Valley Quilt Guild. The Lycoming County Historical Society hosted reenactor David Shuey as 'Black Jack' Pershing on Sunday, June 17, 2018. 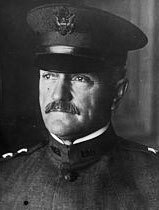 General 'Black Jack' Pershing was a key figure in World War I. 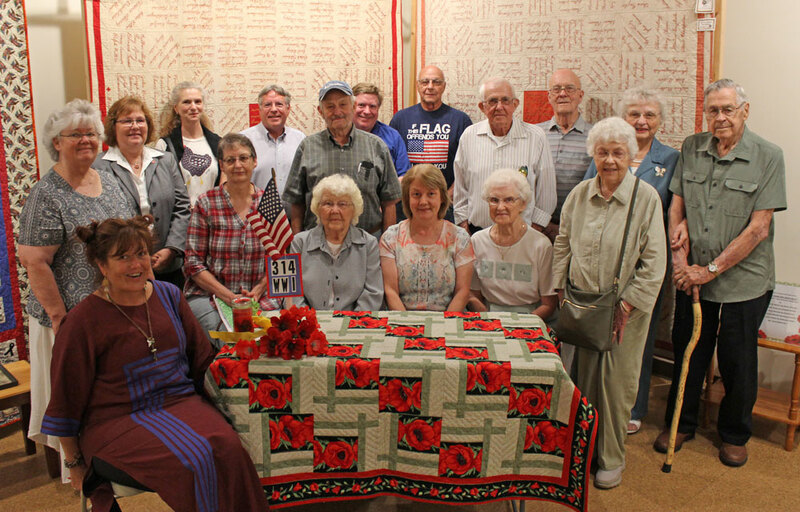 The Lycoming County Historical Society hosted a group of quilters on Thursday, June 14, 2018 who spoke about the centennial of the conflict of WWI and the quilts many of them produced honoring the service of their relatives. 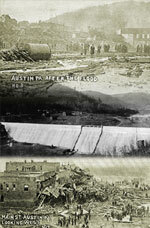 The Taber Museum's May Society was a Documentary on the Austin Dam Disaster of 1911, with commentary by guest lecturer Gale Largey. 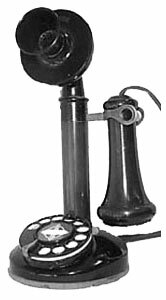 Several of our generous members donated the funds necessary to purchase a much needed telephone system. 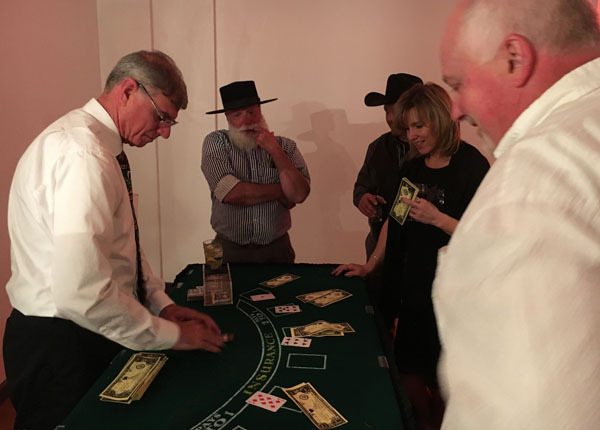 CasinoEvil III, benefitting the Lycoming County Historical Society, was held on April 22. Former Board President named volunteer of the year for his fundraising efforts. 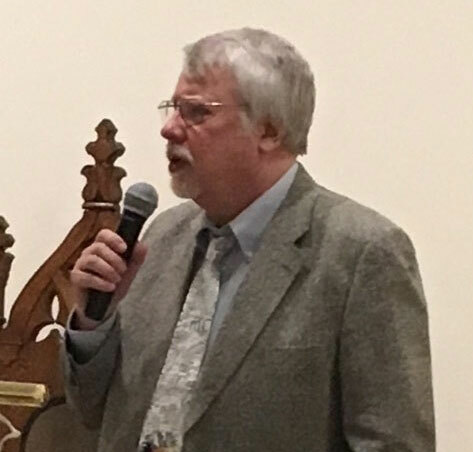 The 2018 Lycoming County Historical Society annual meeting took place on April 22. 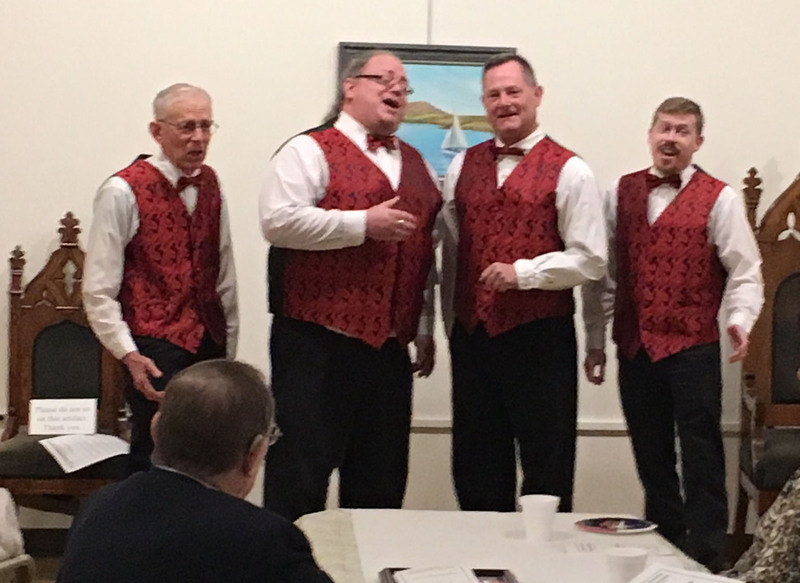 The members elected the Board of Governors and officers, approved a budget, met the student historian and volunteer of the year and were entertained by barbershoppers. 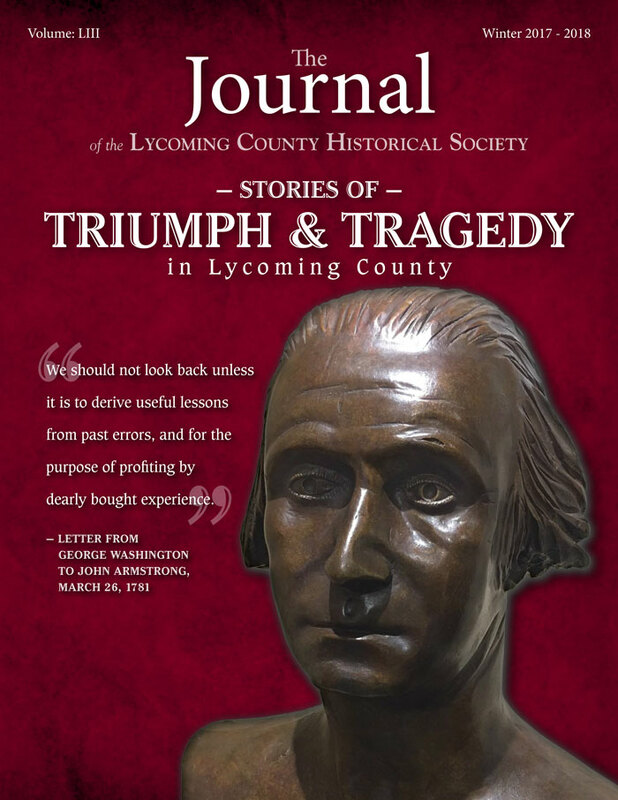 Williamsport High School senior, Juliet Jacques was named winner of the 2018 Richard L. and Miriam L (Swan) Mix Student Historian Award, at the Lycoming County Historical Society Annual Meeting, on April 22. The Winter 2017-18 Journal of the LCHS has been issued. 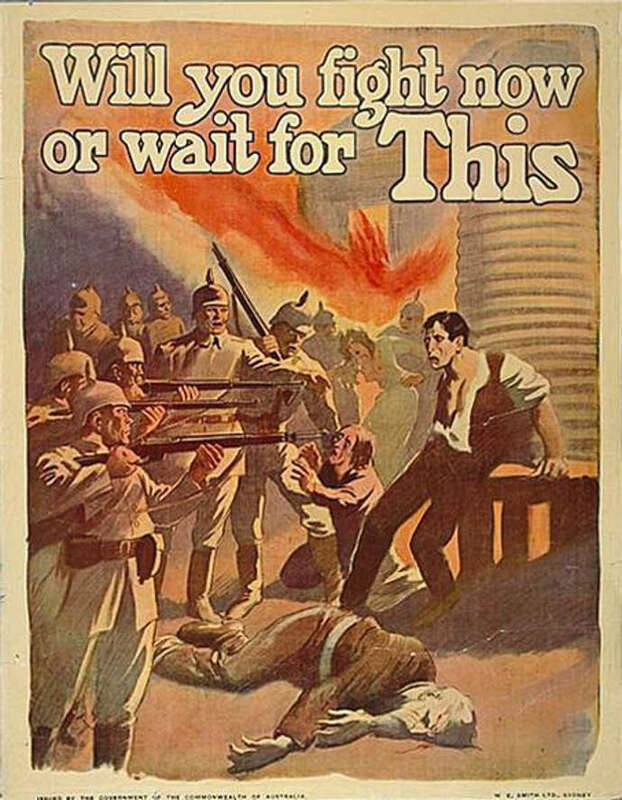 Features: Reverend Baird’s Test of Faith, Christmas Eve Tragedy at Second Baptist Church in Newberry, Merriman & Merriman Lumber Company, Entrepreneurial Families in Lycoming County, Area Woman a WWI Navy Yeoman, Luba’s World War II Timeline: The Chronicle of Displaced Persons from Camp to Freedom, Allegheny Airlines Flight 371, and, Williamsport, Not By Chance Or Intent But By Necessity. 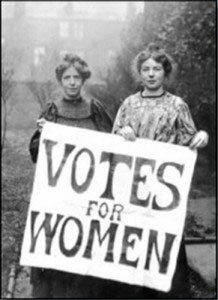 The.Taber Museum hosted Nancy Neuman and Bruce Teeple on Thursday, April 12, 2018, who addressed the events leading up to the acceptance of the 19th Amendment to the U.S. Constitution which allowed women to vote.